Nonaligned seating: Indian Prime Minister Manmohan Singh, attending the Non-Aligned Movement summit in Tehran, is received by Iranian President Mahmoud Ahmadinejad. 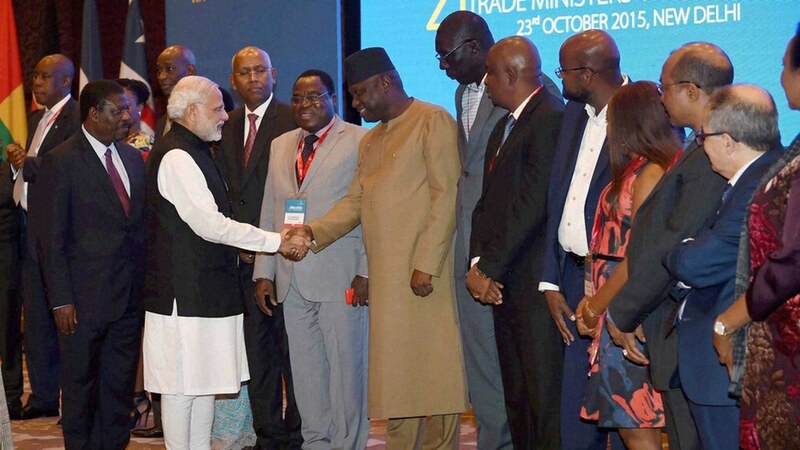 Filed under: Analysis, Diplomacy, India, Iran | Tagged: iran, Non Aligned Movement, summit |	Commentaires fermés sur Can India Revive Nonalignment? Filed under: Analysis, Diplomacy, India, Iran | Tagged: india, iran, Non Aligned Movement, summit |	Commentaires fermés sur Can India Revive Nonalignment?